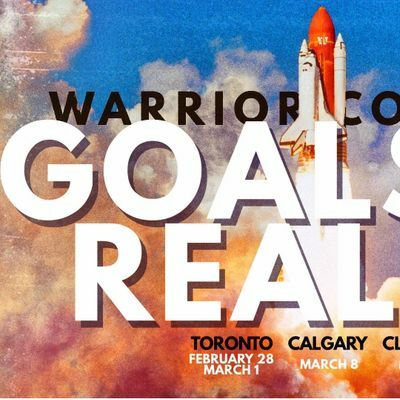 This seminar will build on the momentum created in the Dreams to Goals seminar by identifying areas that are blocking growth. This seminar is open to Warrior Coaching clients, spouses and team members. There is also limited space reserved for guests. 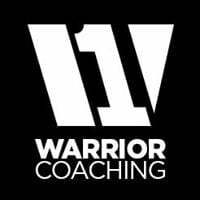 Please note that individuals wanting to attend more than one seminar a year must become a Warrior Coaching client.